This and That Laundromat has been proudly serving Niagara Falls since 2004, and has established deep roots in the community. 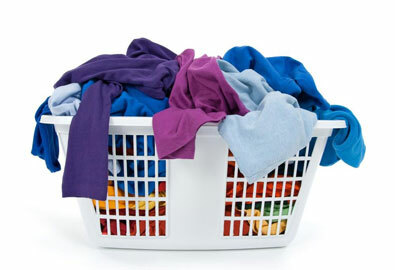 We provide a relaxing environment and friendly staff to assist you in your laundry needs! 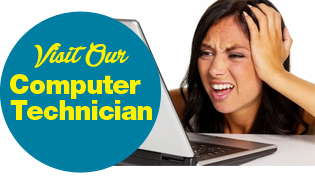 Tech support for your PC is also available for your convenience. Not just your ordinary Laundromat, This and That encourages you to enjoy yourself while you do one of the more mundane chores of every household. For hours of operation, please visit our contact page! 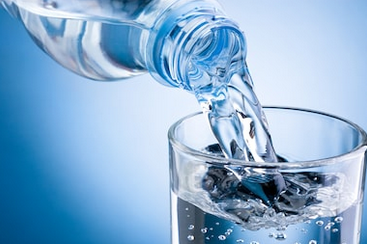 Besides our clean, up-to-date facility, we offer purified drinking water at very competitive prices. We are your reverse osmosis water centre in Niagara Falls! Contact Our Niagara Falls Laundromat! Visit us at This And That Laundromat for complete laundry services and more! Since 2004, This and That Laundromat Inc. in Niagara Falls has offered a unique selection of products and services; including reverse osmosis water sales, eco-friendly laundry services and computer repairs.